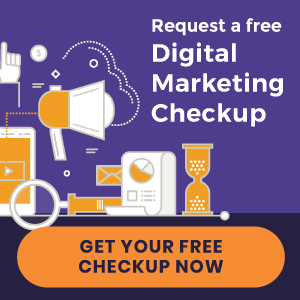 Google Analytics provides valuable insight into how your chiropractic website is doing – how much traffic it’s getting, how visitors are engaging with your site, and more. While the most important metric to measure when it comes to your website is how many new patients it’s producing, it’s important to know how to interpret the analytics data to find and correct any roadblocks to new patient conversion. The most popular website analytics platform, Google Analytics gives you an in-depth view of your website’s performance. Everything from behavioral trends to total monthly visitors, you can see where your website is and isn’t succeeding. Google Analytics allows you to see the number of new visitors your website attracts in a given day, week, month, and beyond. But that’s just a small piece of what the platform provides. Pages per visit: If visitors typically navigate multiple pages on your website, there’s a better chance they’ll convert into patients. Time on site: Visitors who spend more time on your site typically have more interest in your services. If your website is not performing well in these two areas, you’re either not attracting the right kind of traffic or your site isn’t designed for conversion. So what does engagement mean for your website? It illustrates everything that might be right (or wrong) with your site. Google Analytics allows you to pick apart these metrics on a page-by-page basis. In doing so, you can identify underperforming pages and see what you can do to boost engagement. Assume that your services page has earned 200 visitors within the past month. These visitors are spending an average of 7 seconds on the page and they visit 1.3 pages per session. 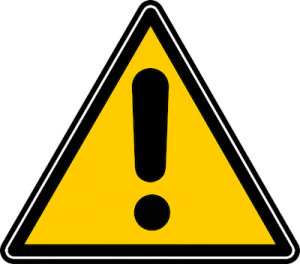 Not friendly to mobile: A sizable portion of your visitors access your website on a mobile device. In fact, well over half of visitors use their phone to browse the Internet, many of whom use their phone as their primary computing device. Uninspiring content: Dull, cookie-cutter content is one of the leading causes of poor website engagement. Don’t just describe sciatica. Convince prospective patients that you are the right chiropractor to help them with their sciatica pain. Messy Navigation: If visitors can’t immediately find what they’re looking for, they won’t last long. In addition to your homepage, the four most important pages are your doctor[s] bio, contact us page, about us page, and services page. Be sure these are added to your navigation menu. Dated design: What’s the shelf life of a chiropractic website design? Only three to five years. A dated design that has exceeded its shelf life is bound to send visitors to your competitors. An outdated design signals outdated clinical skills. There are a lot of misconceptions about search engine optimization (SEO). Much of them have been sparked by overeager SEO providers looking to tally another sale. High rankings equal more traffic. More traffic equals more new patients. And we guarantee to get your website ranking on page 1 in 60 days! There are two problems with this sales overture. Second, is the claim that more traffic automatically equals new patients. In theory, higher rankings and more website visitors should produce more new patients. But if you’re not attracting the right kind of visitors – those who are looking for a chiropractor in your area – the metrics are meaningless. Consider this experiment: Type “crackerjack chiropractor” in Google and click on the first result. Read the article and you’ll see… ranking for meaningless search terms doesn’t produce new patients. Google Analytics has an arsenal of resources to help you optimize your online presence. But it’s missing a key ingredient: how many new patients your website is producing. The Perfect Patients New Patient Tracker links with your website and New Patient Survey so that you can see exactly where your new patients come from – Google, social media, or even a patient referral. 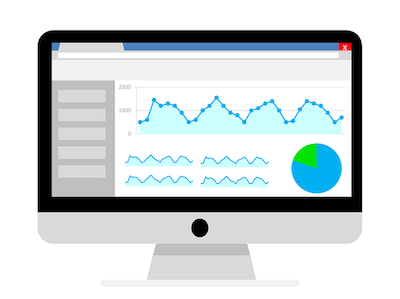 To measure your website’s success, Google Analytics is a great place to start. Combine that with a high-converting Perfect Patients chiropractic website design and our New Patient Tracker technology, and your website will be a new patient-producing machine. Learn more about our three service plans.